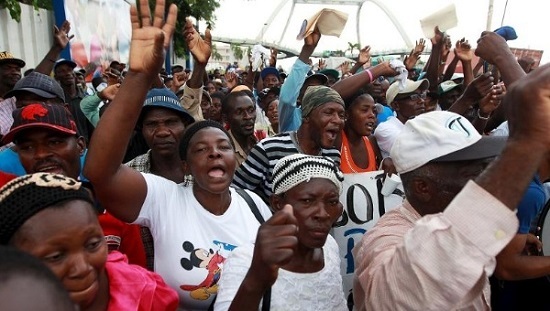 For much of the twentieth century, Haitians came to the Dominican Republic mainly as agricultural laborers, the majority of them working in the sugar plantations—the bateyes. Most of the Haitians were ca?eros (cane cutters), male seasonal workers who were kept isolated from the Dominican population—geographically, in the plantations, but also by the anti-Haitian racism encouraged by the government and the media. 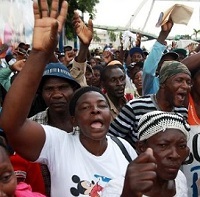 The Haitian workers were necessary but invisible; the government didn’t even bother to maintain reliable statistics on the size of the immigrant population.